Have you had a home extension and need someone to fit a window in your new room? Are you looking to upgrade your single glazing installations? However many windows you'd like installed, you've come to the right place. By choosing to have double glazing, not only will your energy efficiency increase, but also your home security. Our units are more durable than single glazing fittings for your quality assurance and we provide only the best materials. 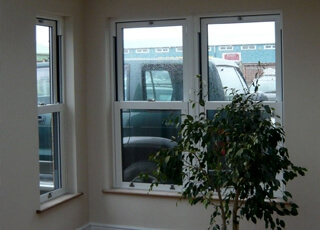 Double glazing installations for your property mean no more draughts and better home insulation. We'll help keep your energy bills down. © 2019 Topline Windows, All rights reserved.